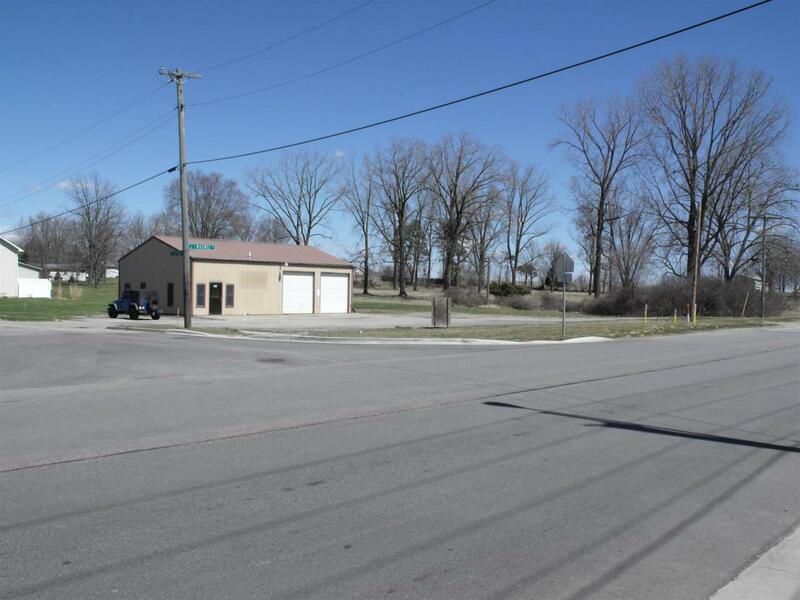 Corner location with 200' of frontage on East Maumee. Adjoining 425' of frontage also available. Measurements are approximate. Buyers should rely on their own inspection.